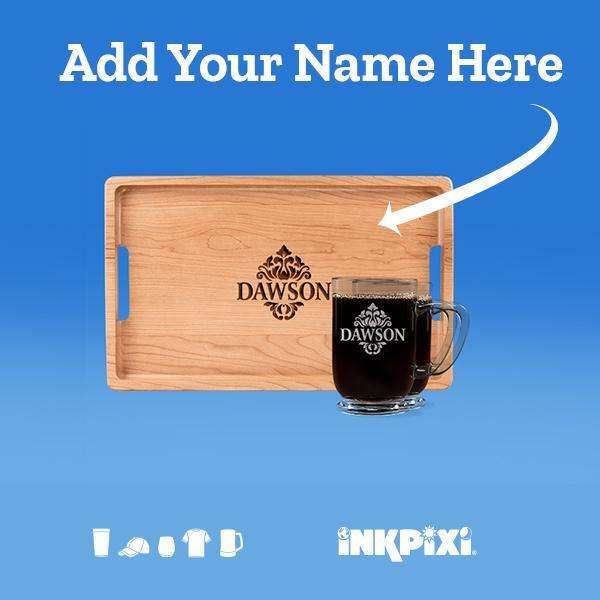 Our personalized serving tray and coffee mug collection will add a touch of class to your entertaining. This set is a superb gift for anniversaries, weddings, birthdays, Mother’s Day, Father’s Day, or any occasion. Present our beautiful, laser-engraved solid cherry wood serving tray and glass coffee mugs to your loved ones for a reaction you’ll be pleased with. The oohs and aahs will be endless, and this classy set will be appreciated, cherished, and used for many years to come. Simply add any name. 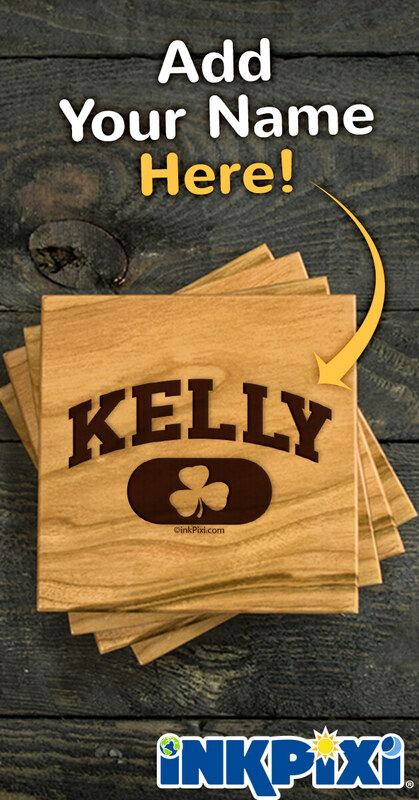 New Personalized Cheese Boards Just for You!